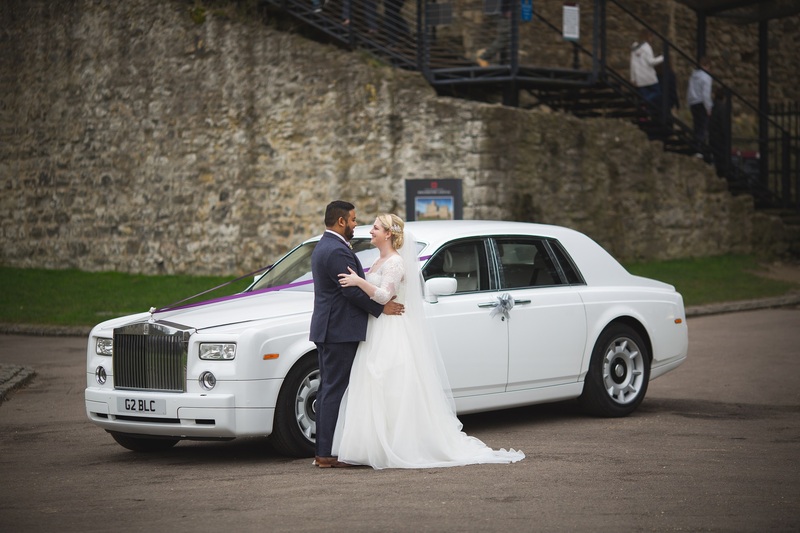 At Platinum Wedding Cars Canary Wharf E14 we have extensive experience in blessing great weddings with beautiful wedding cars having access to a large fleet of Wedding Cars. From the Luxury E Class Mercedes Benz to the S Class Mercedes Benz and the Luxury Grand Chrysler Voyager Executive for bridesmaid/groom parties be sure to arrive in style when you choose Platinum Wedding Cars Canary Wharf E14 as your wedding car supplier in London. Matching your wedding cars to the style of your wedding is very important and with our fleet of Wedding Cars Canary Wharf E14 you are guaranteed to find the perfect Wedding Car to suit your special day. Our Wedding Car Chauffeur’s in London have vast experience in the Wedding Car Hire business. All of our Wedding Cars Canary Wharf E14 all include floral display, wedding ribbons and bows in the colour of your choice and uniformed chauffeurs. Your Wedding Day is a memorable occasion and event that is unique and special to you. Platinum Wedding Cars are your premier Wedding Cars provider in London and Canary Wharf E14 and we promise to make your journey memorable from start to finish. Driven by qualified chauffeurs we offer a luxurious range of Wedding Car Hire within the London area and throughout the UK. We ensure all our Luxury Wedding Cars Canary Wharf E14 only perform ONE wedding per day ensuring you arrive at your Wedding Service stress and hassle free. Platinum Wedding Cars Canary Wharf E14 will pick you up from your chosen location and take you to the church or registry office and then onto your Wedding reception giving you plenty of time for those special photo’s at the location of your wedding service or a place nearby of your choice.